Morning A.M. Tour: 8:30 a.m. to 12:30 p.m. Afternoon P.M. Tour: 2:00 p.m. to 6:00 p.m. Drinks (Beers are available for an extra cost of $2 each). Lunch or Dinner (Depending on which time you selected for the tour). 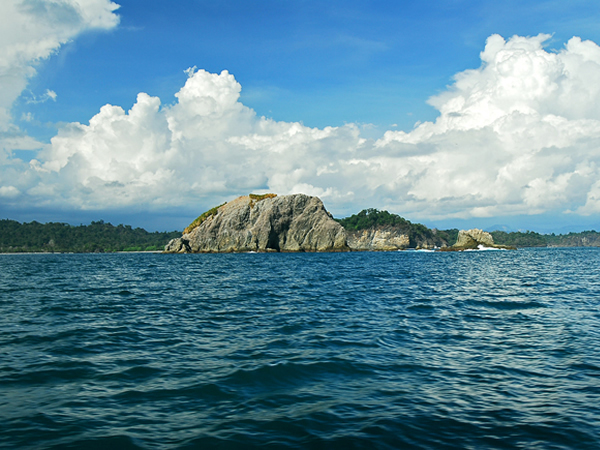 OUR TOUR STARTS WITH PICKING YOU UP at your hotel in Quepos and Manuel Antonio. Our team will be ready at the Marina Pez Vela, waiting for your arrival, and will join you throughout the trip. 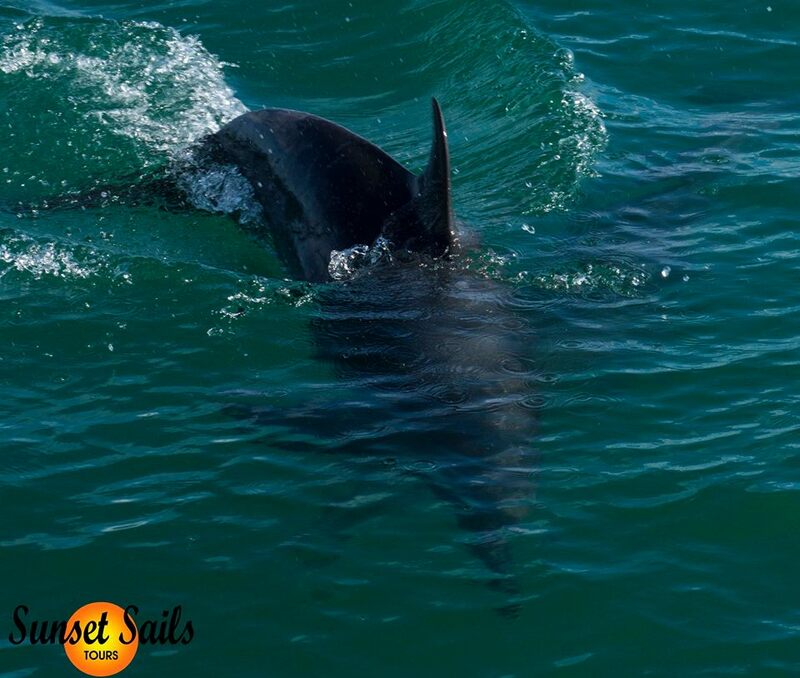 GETTING ON-BOARD, OUR WELL TRAINED CREW will receive you with a warm and friendly welcome and share information about the trip itself, and the on-board safe practices. 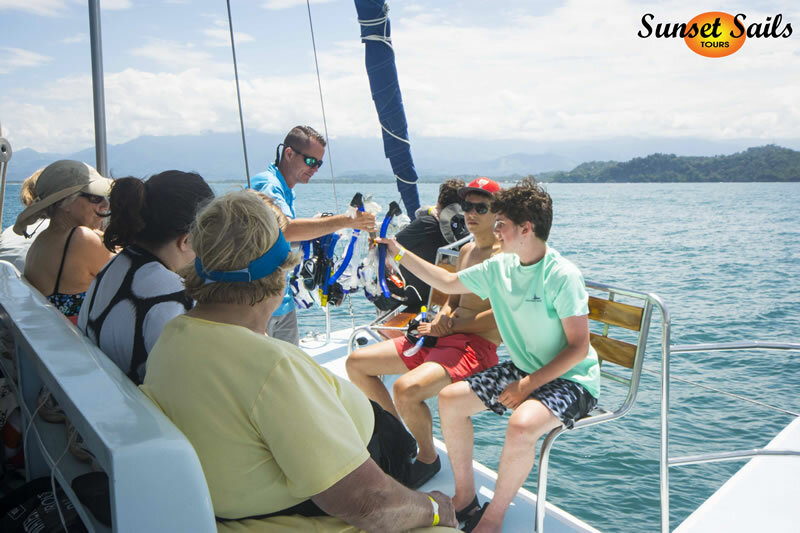 While sailing the vessel along the Manuel Antonio coast, our crew will make sure you’ll have a pleasant journey, providing you with info about marine life and answering all of your questions. NATURAL DRINKS, SODAS, WATER, COCKTAILS AND LIGHT snacks will be offered during the tour. 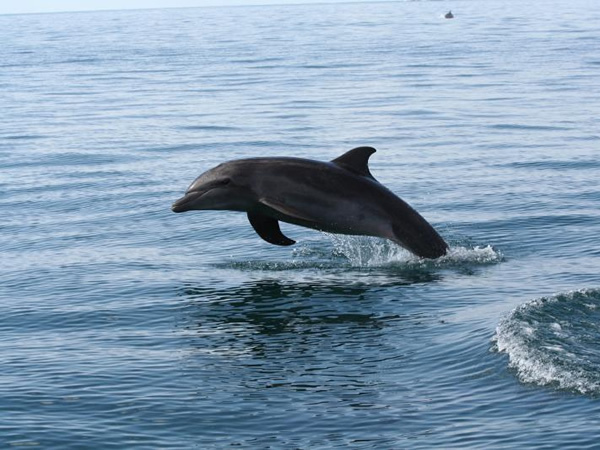 We’ll have the opportunity to see dolphins, stingrays, sea turtles and seasonal mi- grating whales. We ́ll also see the most important islands of the area, like Olocuita and Isla Verde, once used by the Quepo Indians as a burial location, and Mogote home of the Quepos Shaman. 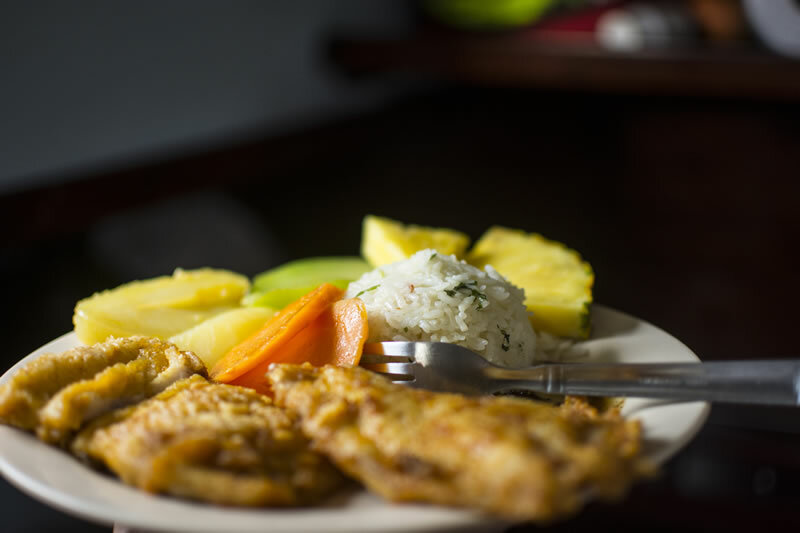 OF COURSE WE WON’T MISS PUNTA QUEPOS AND Punta Ca- tedral which enclose the Manuel Antonio Beach – one of Costa Rica’s finest – while calm winds will sail the boat to Playa Puerto Escondido, in the Manuel Antonio National Park. 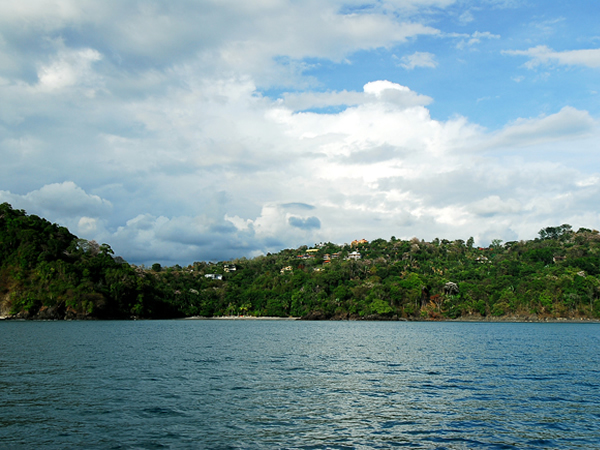 On our way back, we continue sailing along the coast until Biesanz Beach, nestled between Quepos and Manuel Antonio. 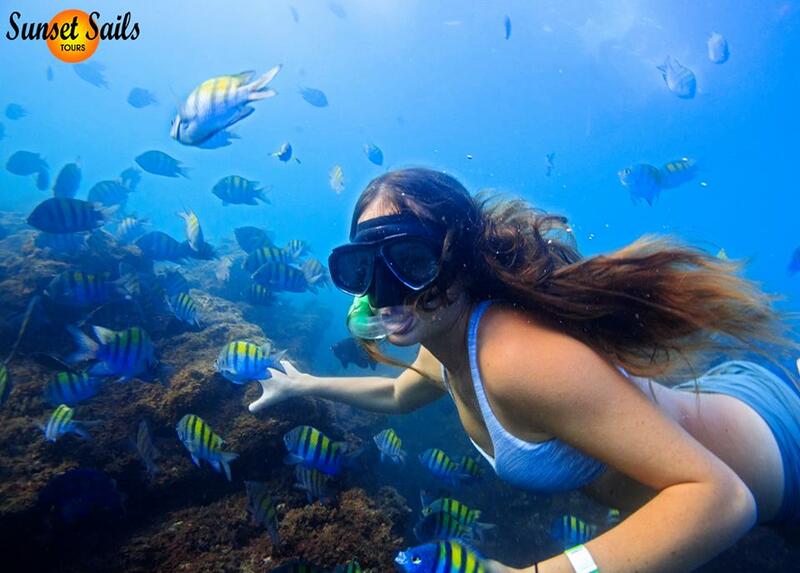 THIS IS THE RIGHT PLACE TO SNORKEL, AND IT’S where you’ll have the chance to spot more than 35 different species of tropical fish. During this extra leisure time, about 30 minutes, we’ll have our hot, cook on-board gourmet meal. Finally, after this beautiful experience, it’s time to sail back to the Marina Pez Vela.